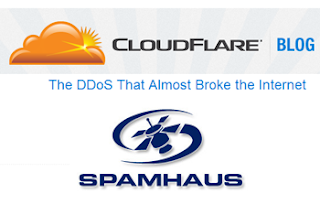 San Francisco-based Cloudflare reported that a Distributed Denial of Service attack against Spamhaus has surpassed all other known DDoS attack in volume -- exceeding peak loads of 300 Gbps. The DDoS attack, which was profiled in The New York Times, the BBC and other media outlets on Wednesday, involves a dispute between Spamhaus and Cyberbunker, a Dutch web host. Cloudflare began providing web optimization and DDoS protection for Spamhaus earlier this month after an initial wave of DDoS traffic hit Spamhaus, which maintins a blacklist of I.P. addresses of known spammers. Cloudflare said the DDoS attack has grown in recent days as traffic crossed several major Tier 1s, primarily in Europe. Beyond attacking CloudFlare and its direct peers, the attackers also attacked the core IX infrastructure on the London Internet Exchange (LINX), the Amsterdam Internet Exchange (AMS-IX), the Frankfurt Internet Exchange (DE-CIX), and the Hong Kong Internet Exchange (HKIX). Cloudflare estimates the attackers were able to generate more than 300 Gbps of traffic. The Egyptian navy reported the capture of three scuba divers who were cutting an undersea cable off the coast of Alexandria. 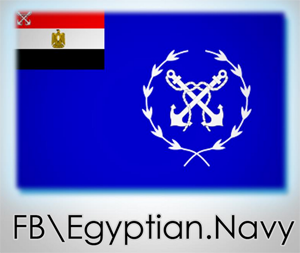 The BBC said that the affected cable is the SEA-ME-WE 4 and noted a drop in Internet speeds in Egypt on Wednesday. Amazon Web Services introduced "CloudHSM," a new service offering dedicated Hardware Security Module (HSM) appliances within the AWS Cloud. The CloudHSM service, which is aimed at companies data security compliance requirements, allows customers to securely generate, store and manage cryptographic keys used for data encryption in a way that keys are accessible only by the customer. Previously, contractual or regulatory mandates for managing cryptographic keys prevented some organizations from migrating their most sensitive data to the cloud. AWS said its CloudHSM service enables customers maintain full ownership, control and access to keys and sensitive data while Amazon manages the HSM appliances in close proximity to their applications and data for maximum performance. Equinix has begun offering NetApp Private Storage for AWS. The service is now available in Equinix International Business Exchange (IBX) data centers where AWS Direct Connect is deployed including the United States and Asia. The service enables sub-5ms response times on data traveling between the hosted NetApp array and AWS. 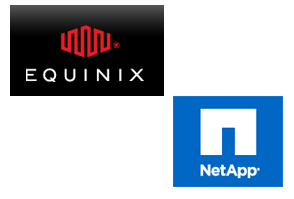 "Equinix’s robust cloud ecosystem makes Platform Equinix an ideal place to combine NetApp Private Storage with AWS Direct Connect. By taking down the barriers of cloud service adoption, we believe the solution will help both cloud consumers and cloud service providers accelerate business and maximize revenue streams,” Greg Adgate, general manager global alliances and partnerships, Equinix. 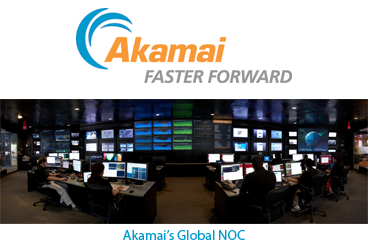 KT has agreed to leverage technology from Akamai to provide CDN services to its customers in Korea. Specifically, KT will use Akamai's Aura Managed CDN for its own content applications and for third party CDN services. KT has been an Akamai NetAlliance Partner since 2011. 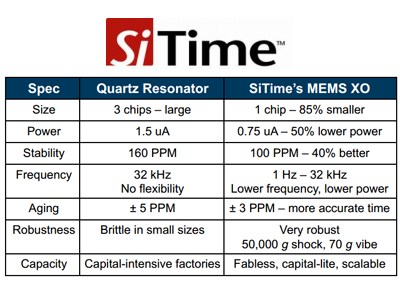 SiTime introduced a family of 32 kHz MEMS oscillators designed to replace legacy quartz crystal resonators in mobile devices, such as smartphones, tablets, fitness monitoring and watch products, medical monitoring and wellness devices, etc. 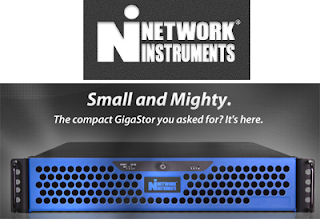 Network Instruments introduced a smaller version of its GigaStor appliance supporting gigabit and 10G retrospective analysis for enterprise network teams. 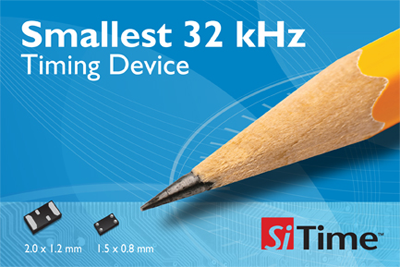 The new appliance, which is offered in a 2U form factor, is a scalable, monitoring tool that can be expanded from 2 TB – 16 TB in the field. Features ensuring its availability for monitoring heavy traffic loads include the Gen2 card, exclusively engineered by Network Instruments to maximize performance on critical links; plus hot-swappable drives, Lights Out Management (LOM), and redundant fans and power supplies. nTelos Wireless, which operates in the states of Virginia, West Virginia, Maryland, Ohio, Kentucky, and North Carolina, has selected Alcatel-Lucent's LTE solution for portions of its network. Specifically, Alcatel-Lucent is supplying its multi-technology base stations equipped with Remote Radio Head (RRH) technology. The rollout also includes much of Alcatel-Lucent's Evolved Packet Core infrastructure. Close to 200 existing CDMA 3G-1X base stations will be replaced with Alcatel-Lucent's CDMA 3G and EVDO Rev A base stations. Broadcom has promoted Michael Hurlston to Executive Vice President of Worldwide Sales. He replaces Thomas Lagatta, who will continue with Broadcom until he retires at the end of 2013, serving as Executive Vice President of Business Development. Hurlston most recently served as Senior Vice President and General Manger of the Wireless Connectivity Combo business. He joined Broadcom in 2001. Ericsson reduced its operations in Sweden by cutting 1,399 positions. This resulted in 919 employees being given notice. The majority of cuts are in Ericsson's Networks unit. Ericsson said its expects to incur approximately SEK -1.5 billion in restructuring costs. As of 31-Dec-2012, Ericsson had 17,712 employees in Sweden.